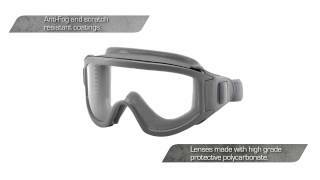 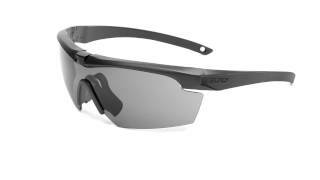 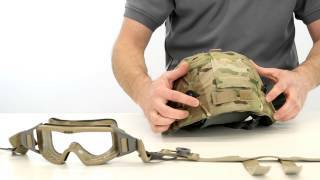 ESS Eye Pro is designed to take on the planetâ€™s most hostile environments. 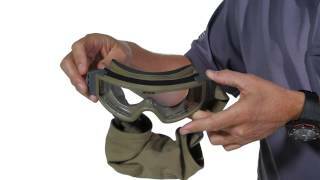 Specializing in primary eye protection for military, law enforcement, and fire/rescue professionals, ESS products offer advanced proprietary materials and patented design innovations. 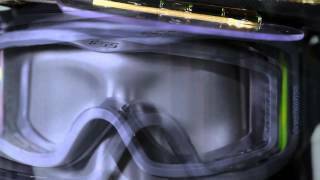 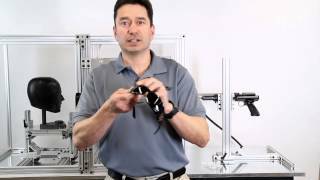 ESS produces military-grade eyewear and facial protective systems which are sought-after by militaries and police forces around the world. 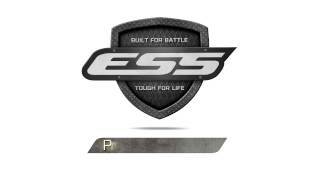 ESS products are produced to the absolute highest production standards and every new product goes through an unrivaled amount of research and development prior to its release.